Part No: A879010 Category: LC-MS Service Parts. Tags: api 5500trap, api5500, pm kit, sciex lc-ms kit. 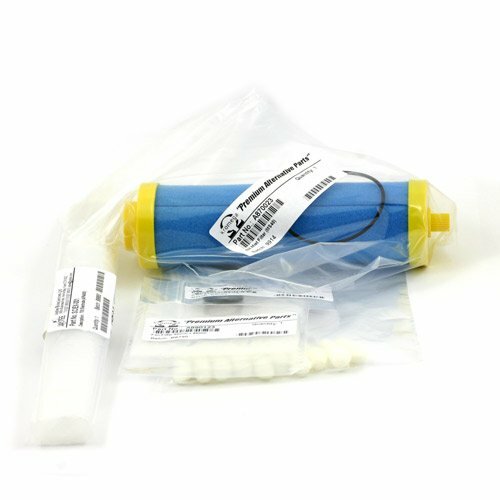 If you need to perform a yearly service on your AB Sciex API5500 or API5500TRAP, this OEM equivalent kit is ideally suited to your needs, with significant savings. Packed with all the consumables required to service the ion source, interface and vacuum system of a specific instrument. Includes: high-grade pump oil, o-rings a capilliary and air filters. Designed to service Ion Source instrument and vacuum system at recommneded 6 month intervals.